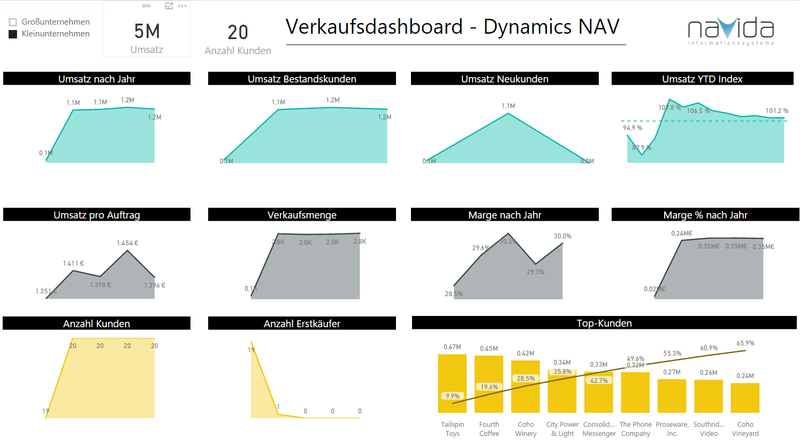 Power BI and Dynamics NAV are the perfect combination for gaining knowledge from your data and assisting with the decision making process. 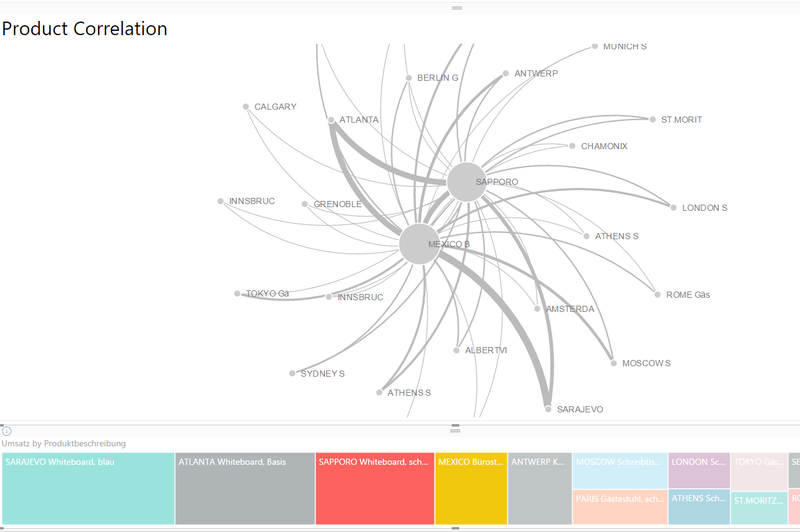 Power BI allows you to combine Dynamics NAV data with additional sources such as Web tracking, email campaigns, ticket systems, or CRM systems. This gives you an informative picture of your entire business. 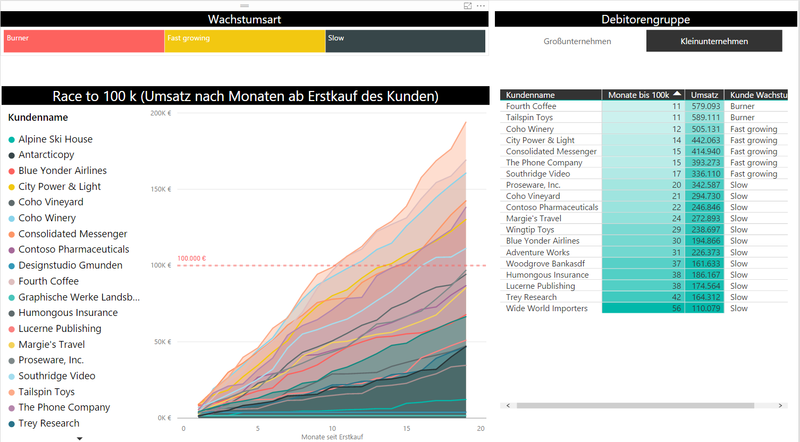 Thanks to Power BI, you can access your data anywhere, from any mobile device and from any location. 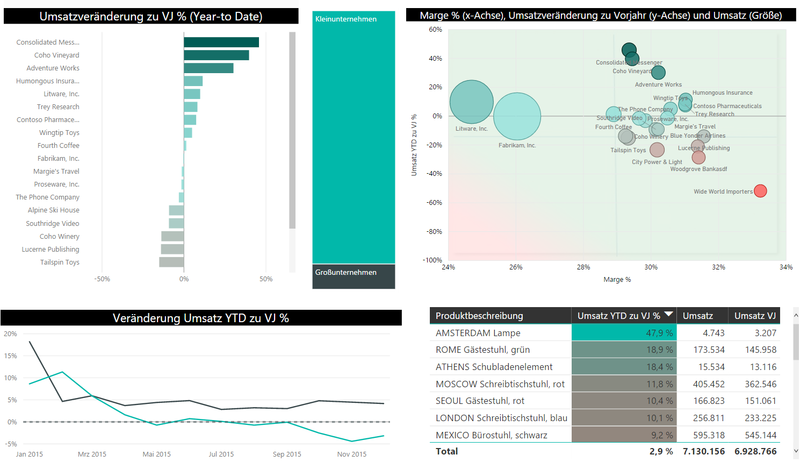 You can use Power BI Embedded to integrate reports directly in Dynamics NAV’s interface.